The award winning Happy Hopperz Ride On Bouncing Toy provides lots of fun for your little one. Why should I buy the Happy Hopperz Ride On Bouncing Toy? 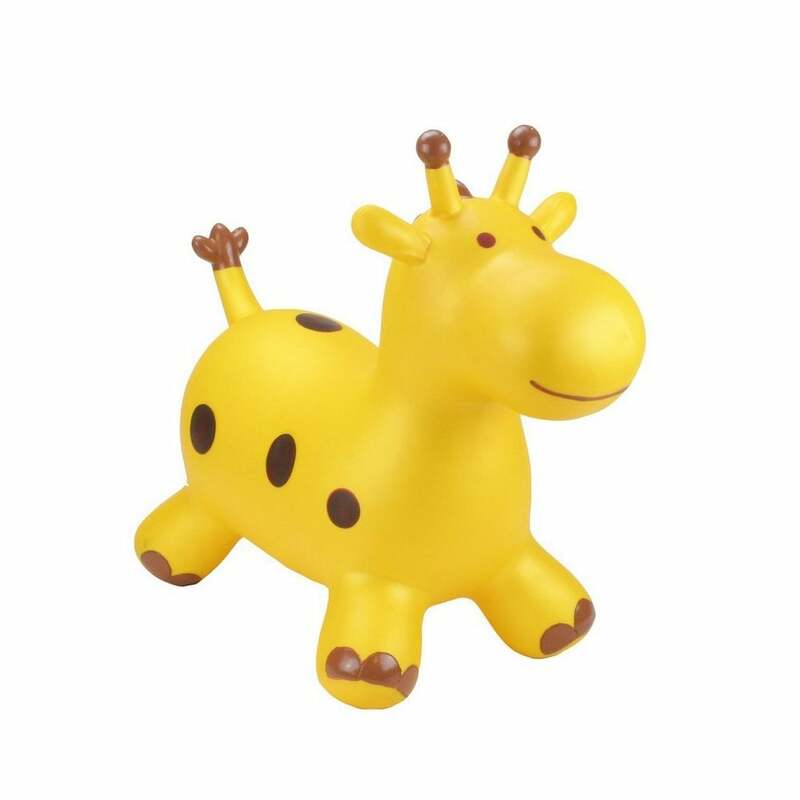 The Happy Hopperz Ride On Bouncing Toy is ideal for both indoor and outdoor play. It is brightly coloured and comes in a range of animal styles. 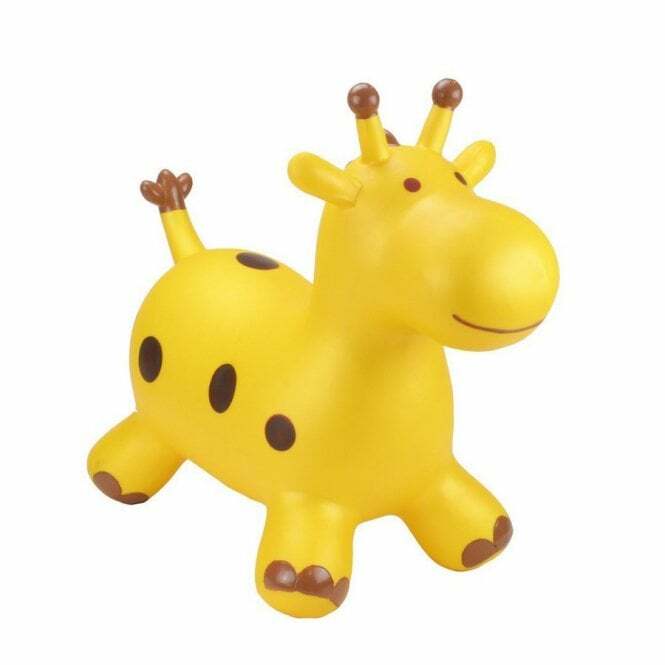 The Happy Hopperz Ride On Bouncing Toy comes with crafted ears or horns that are perfect for your little one to grip onto and the feet of the animals steady their bounce. What are the developmental benefits of the Happy Hopperz Ride On Bouncing Toy? The Happy Hopperz Ride On Bouncing Toy is lots of fun for your child to play with but gives you the satisfaction of developmental benefits for them too. It encourages co-ordination and balance while bouncing and will also develop your child's social skills as they play and confidence to try something new. The Happy Hopperz Ride On Bouncing Toy will make your little one become aware of spacial awareness as they bounce too. Which sized Happy Hopperz Ride On Bouncing Toy is right for my child? Purple Dragon, Purple Dino, Big Faced Blue Bull, Green Dino, Silver Horse, Turquoise Unicorn, Green Dragon, White Bull.